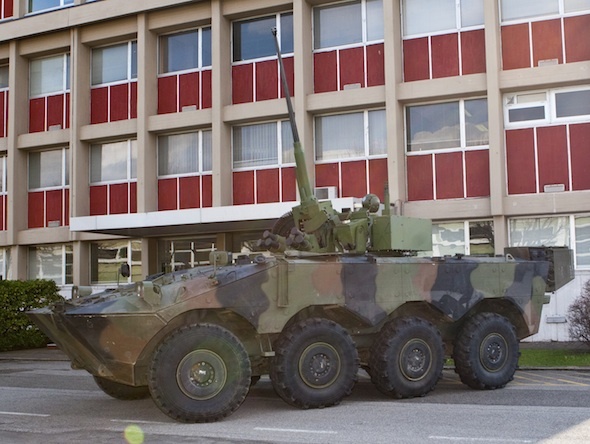 In the early 2000s Centauro was one of the candidates for the US Armored Gun System. Russia is testing Italy’s B1 Centauro 8×8 ‘wheeled tank’ and considering building it under license. 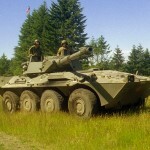 The company has already delivered two Centauro vehicles, the original design with the 105mm gun and another fitted with a Russian 125mm cannon. Two additional variants due to arrive in Moscow in six weeks will be fitted with NATO standard 120mm cannon and a turreted 30mm automatic gun. 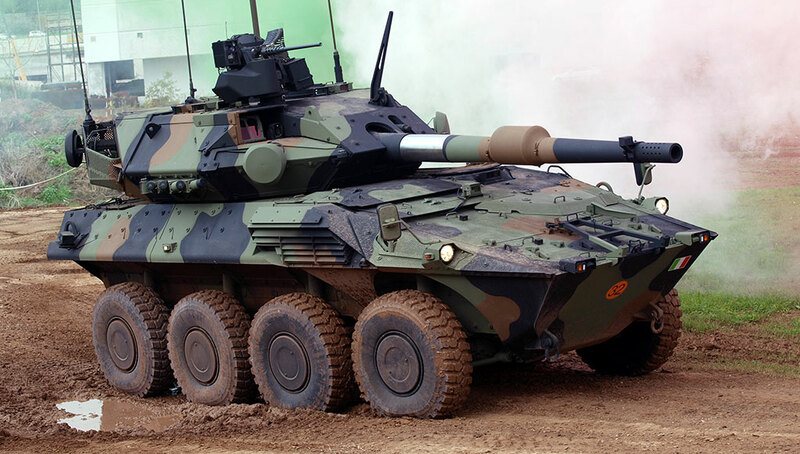 According to Oto-Melara representative, the vehicles will take part in technical evaluations, automotive testing and firing trials to span until the end of 2012. 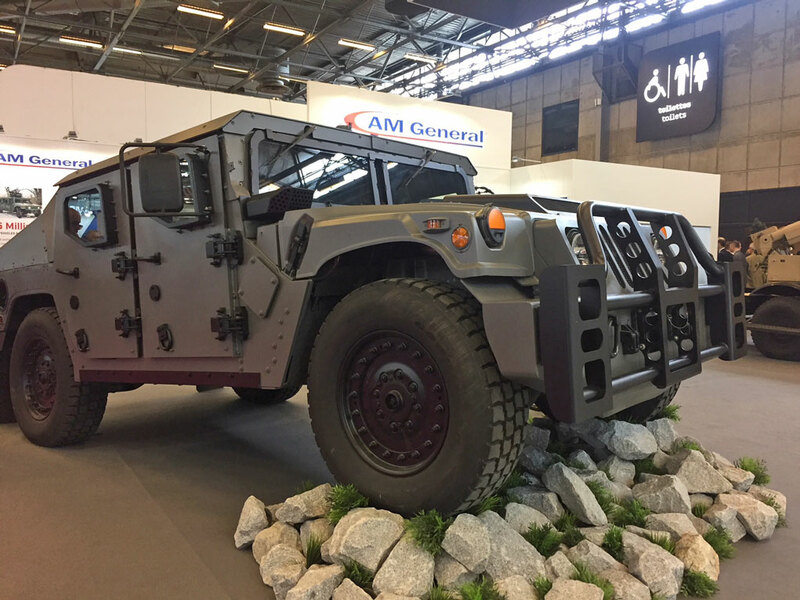 The Italian company is interested in establishing a joint venture with a Russian military vehicle maker for production of these wheeled armored vehicles. Russian news agency Novosti named truck maker Kamaz in Naberezhny Chelny could be involved in the deal, according to a source in Russian arms sales holding Rosoboronexport. 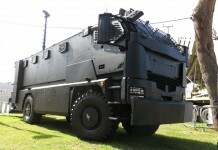 Russia has already procured Italian light armored vehicles. Under a contract signed last December in Moscow, 60 Lynx light multirole armored vehicles (LMV) are in production at the Oboronservis joint enterprise (OJSC) in Voronezh, central Russia. 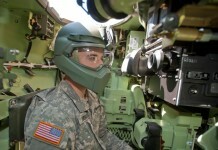 57 of the vehicles are due to enter service with the Russian military forces in 2012. 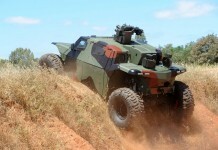 The Centauro is produced by the CIO Joint Venture established by Iveco Fiat and Oto Melara. 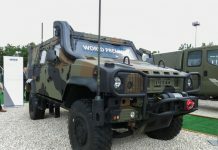 Iveco Fiat was the design authority for the chassis and automotive systems and Oto Melara was responsible for the weapon system design and integration. Italy already has 400 Centauros in service. The Italian Army has also fielded 249 VBM Freccia infantry fighting vehicles equipped with 30mm turrets and anti-tank missiles. The 30mm variant mentioned in the Russian testing is believed to be the Freccia. Russia has an established line of wheeled armored vehicles that traces back to the 8×8 BTR-60, the latest being the BTR-90 platform, which was designed as an armored personnel carrier in the mid 1990s. The BTR-70/80 is one of the most widely fielded wheeled APC, with over 5,000 fielded with over 30 military forces worldwide. 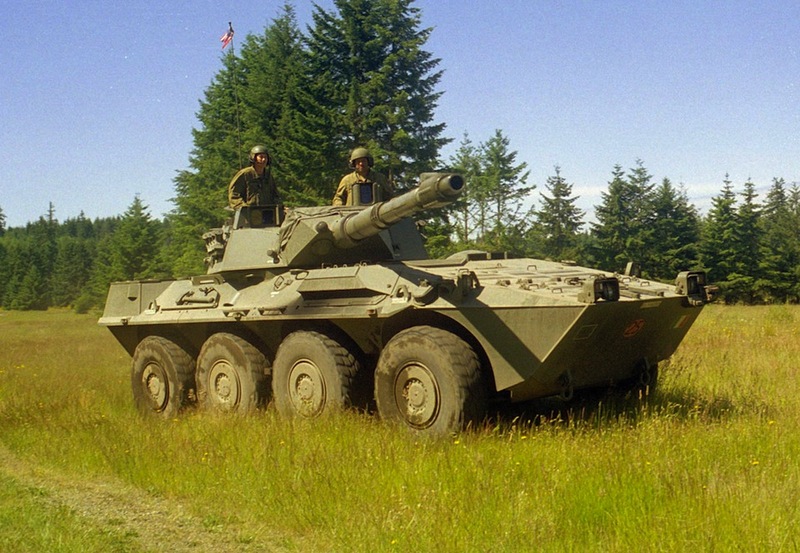 The BTR-90 offers better power/weight ratio compared to the Centauro but is less adaptable for heavy turrets, a quality the Italian design has demonstrated for many years. 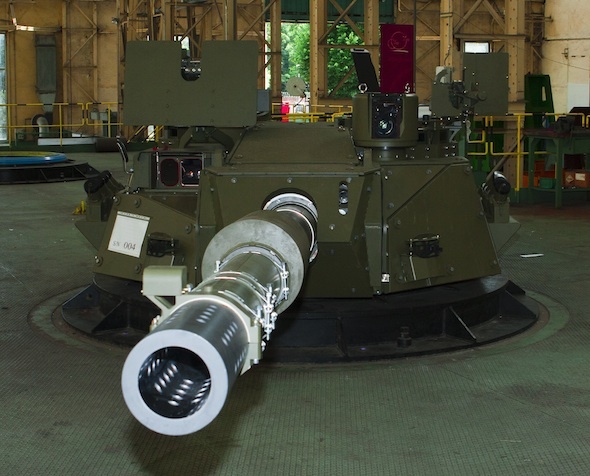 The rapid integration of the 125mm cannon for the Russian test has underlined this capability and opens the market for additional export opportunities for the Italian vehicle. Assumably, if the Italian wheeled armored gun design will be selected by the Russians, it will be deployed with additional variants of the same platform (infantry carrier, command vehicle, mortar carrier, armored ambulance and recovery vehicles) to maximize commonality. Many officials within the Russian military industry circles are objecting the Russian openness to western products, reflected in the acquisition of French vessels, Italian armored vehicles and Israeli unmanned aircraft. Yury Borisov, first deputy head of the military-industrial commission was quoted by Novosti as saying Russia will only buy foreign weapon models on a one-off basis to study the manufacturing technology and then set up its own production. However, it is unlikely the western manufacturers would agree to such attitude.